On the 19th November 2013, Gibraltar marked their debut as a UEFA member by earning a goalless draw with Slovakia in Portugal. A squad with only 4 of their players plying their trade outside of the British Colony, featuring most notably former Premier League defender Danny Higginbotham and Barnsley right back Scott Wiseman recorded a superb result against a side who are ranked 27th in Europe, considerably better than any of their former opponents. 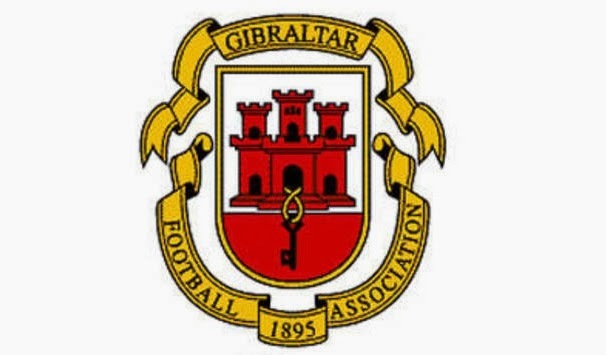 Despite only being accepted as a UEFA nation in May 2013 the Gibraltar Football Association (GFA) are in fact one of the oldest football associations in the World. 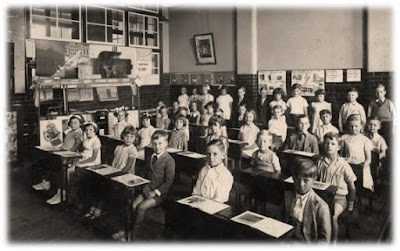 Formed in 1895 their purpose was to bring some organisation to the football teams springing up. Initially the only form of competition in the region was the Merchant’s Cup but in 1907 a league was system was added. 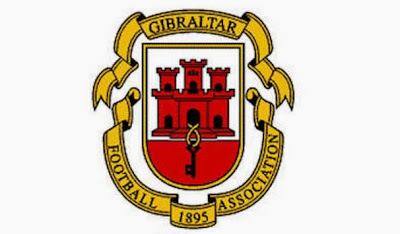 From 1901 Gibraltar had it’s own national side who played against British military teams and even managed a draw with Real Madrid in 1949 but from 1909 onwards there was an attempt to become an full member of FIFA. Despite their affiliation with the English FA there was strong opposition from the Spanish Football Federation making any application impossible for FIFA to accept. To understand the difficulties with Gibraltar’s national team it is important to first understand the political difficulties of the territory. Gibraltar has ‘belonged’ to Britain since 1713 but became vital during the mid-19th century where it was used regularly by the Navy as a military base. During the Battle of Trafalgar and the Crimean War it’s strategic placement was key and this led to it receiving protection from the United Kingdom during World War II. The famous Rock of Gibraltar became a fortress and evacuations were made to Britain for those under threat. However, Spain repeatedly wished to enforce their sovereignty on the territory and this cumulated in Fascist dictator Franco (See his impact on FC Barcelona here) cutting off communications after a Gibraltarian referendum in 1967 overwhelmingly decided to remain under British control. In 1973 Gibraltar entered the European Union as a dependent state of the UK meaning when Spain joined in 1985 the borders between the two places were to open. In 2002, a referendum was again proposed to the Gibraltarians that they could be jointly governed by Britain and Spain, this was rejected with a massive 99% of the vote. Since then, the British government has committed itself to protecting the wishes of those who live there meaning the region now has first say in all negotiations about its future. Amongst this political minefield football became difficult to manage and in 1997 the GFA again applied for FIFA membership, Spain strongly opposed once more but the application was passed to UEFA. In 2001 with FIFA and UEFA agreeing to change their membership laws to only admit UN nations Gibraltar were promptly rejected. Gibraltar were enraged due to FIFA’s allowance of non-UN nations such as the 4 home nations (England, Wales, Scotland & Northern Ireland), the Faroe Islands, Puerto Rico and Tahiti to name but a few and appealed to the Court of Arbitration for Sport (CAS). CAS ruled from 2003-2006 that Gibraltar should be accepted but UEFA continued to refuse until December 2006 when Gibraltar were finally accepted pending a vote by the other member nations. The Spanish Football Federation lobbied heavily to get them rejected with the claims over the ownership of the region at the forefront of their campaign. In 2007 they were rejected with 45 against, 4 undecided and only England, Scotland and Wales in favour. In 2012 the issue arose again with UEFA accepting them pending the congress in May 2013. A majority was found in favour with Spain and Belarus the only federations against. UEFA also confirmed that in the European Qualifiers, (of which the 2016 European Championships will be the first) that Spain and Gibraltar will be kept in separate groups (surely a blessing in itself?!). So, how have a side with all this turmoil pulled off a draw against an experienced European side? Well Gibraltar, who become UEFA’s smallest side in terms of population do have an unofficial history. 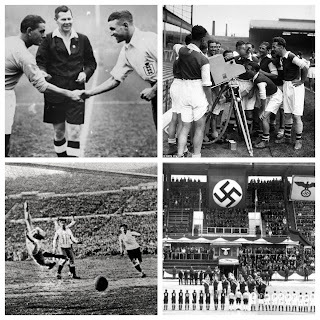 FIFA don’t control everything football (thank goodness, imagine if Blatter & his cronies got their hands on the playground game!) and since 1993 Gibraltar have competed in the Island Games. Their first foray ended in failure as they lost every game and only scored once but it was a different story in 1995. They hosted the tournament but lost their first match to Greenland before winning their next four games finishing as Runners-Up to Isle of Wight 1-0. In the years that followed a couple of 5th place finishes including their biggest ever win, 19-0 over Sark, was topped with winning the competition in 2007. 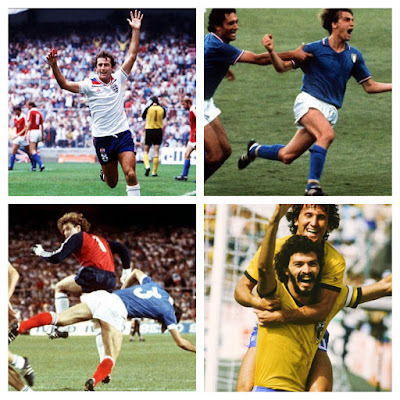 They won 3 of their 4 matches scoring 9 goals to record the greatest moment in their unofficial history. In 2006 they did compete in the FIFI World Cup, for nations not part of FIFA, where they lost 2-0 to Northern Cyprus in the Semi-Final before winning the 3rd Place Play-Off by beating the hosts, Republic of St Pauli. A more unsuccessful tournament was the 2008 Four Nations where they competed against England C, Wales Semi-Pro and Scotland B in place of a Northern Irish representative. Gibraltar lost all their games finishing bottom of the group which was hosted in North Wales. Upon acceptance by UEFA, preparations began in earnest for the Euro 2016 Qualifying campaign. The 5,000 seater national stadium of Gibraltar failed to meet UEFA criteria for international matches so plans were laid for a new 10,000 seater Europa Point stadium. Construction got underway in October 2013 meaning for the time being Gibraltar will play home games at Estadio Algarve in Portugal where their debut saw a crowd of around 500 who made the 4 hour trip. For manager Allen Bula, Euro Qualifying will be a a chance to make history for it’s population of just 30,000 and as the BBC point out 2.6 square miles that make it 5 times smaller than Blackpool! Gibraltar’s long, arduous road to football notoriety led Danny Higginbotham to say post-Slovakia match “It was very emotional before and after the game, it's been a long way to get here and I don't think too many people thought we would get the result but we deserved it. It was backs against the wall for most of the game but we expected that. In the end we were unfortunate because we had a few good chances.” Gibraltar may not be turning heads any time soon on the World stage but don’t count out this territory to pull off some shocks, certainly as a Wales fan I know at times it feels like we could get beaten by a bunch of semi pros and amateurs! !